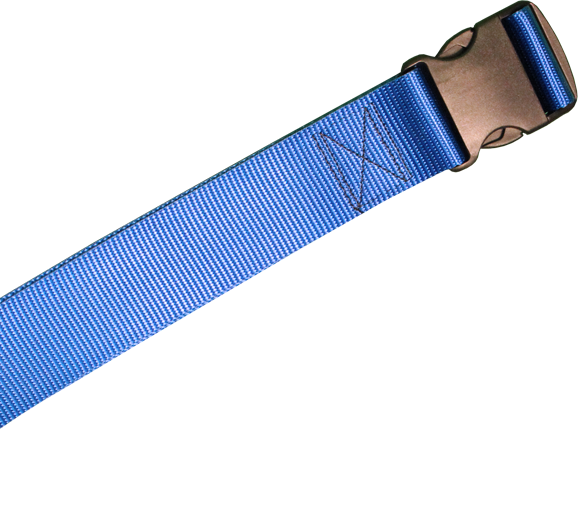 The Hatfield Strap – Get Your Stretch On! than any stretching device on the market. The Hatfield Strap stretches the arch of the foot, and the entire leg. It’s the perfect stretching solution for athletes, and for those suffering from Plantar fasciitis. One-size-fits-all. 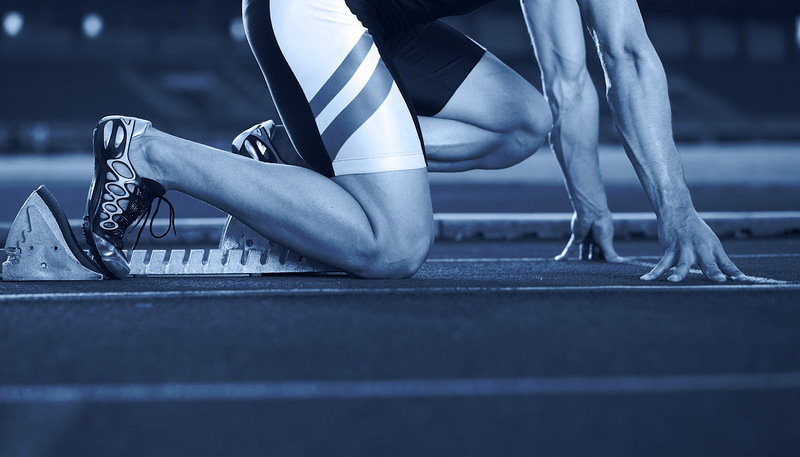 Simply sit down, place your foot, and pull back for an intense stretch targeting the arc of the foot. 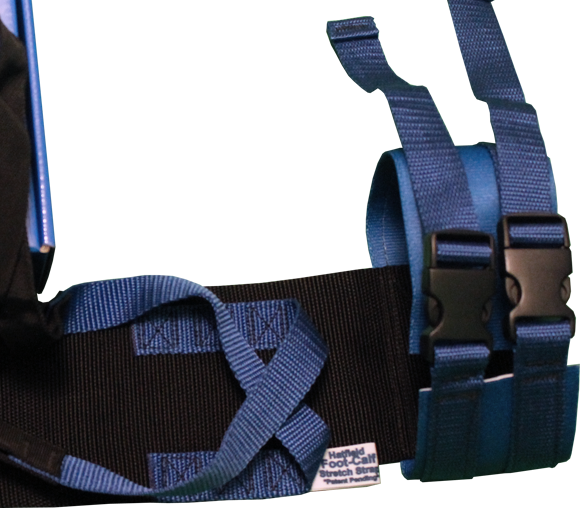 This modified version of the Hatfield Sit Strap uses a additional calf muscle wrap to emphasize an even stronger stretch. 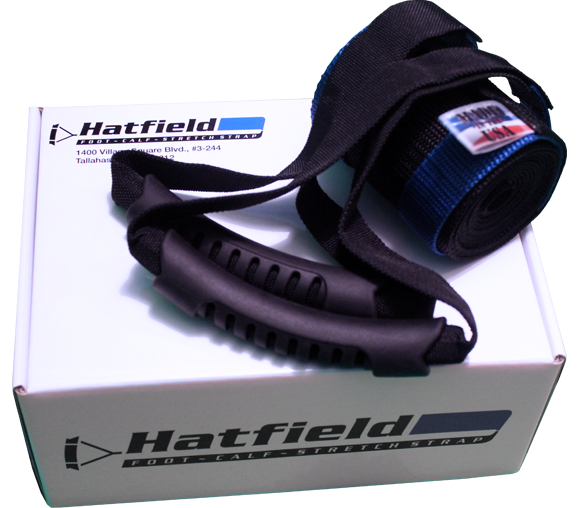 Experience our most effective stretch yet with the Hatfield Strap shoulder strap attachment! Simply clip it on, and lean back using your own body weight to stretch those hard to reach muscles. What is the Hatfield Strap? more effectively than any other stretching device currently on the market. to 10° right away, and even further with continued use. 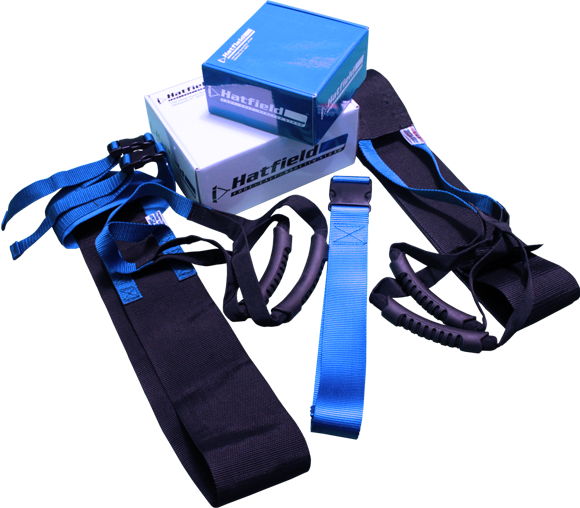 The Hatfield Strap specifically targets muscles directly effected by Plantar fasciitis, and offers better relief than traditional stretching.